People often ask me how I can offer subscriptions to Buffalo-NiagaraGardening.com for free. Check out the ads that you see on the email you get every Tuesday as well as the ads on our website. When you click on the ads, you are taken to the website of that business, so you can see all they have to offer. 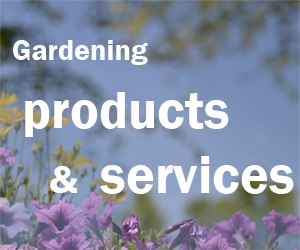 You can also browse through our Gardening Directory. Scroll through to see the many businesses represented. If you’re looking for a particular kind of business, such as a garden center or landscaper, you can click on one of the categories on the Gardening Directory. 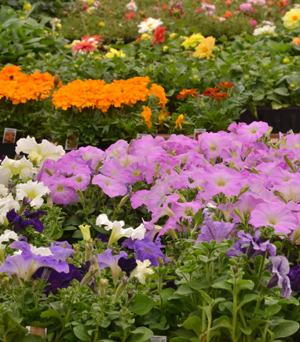 There are many wonderful, locally owned nurseries and garden centers in Western New York. Each has its own specialties. Many gardeners make the rounds of garden centers to find new, different or unusual plants. Note: If you are looking for a particular plant, contact garden centers directly. You can find their contact information in the Gardening Directory. You can also find a business’s contact information when you click through to that business’s website. And when you contact these great business or stop in to shop, please let them know you heard about them from Buffalo-NiagaraGardening.com. 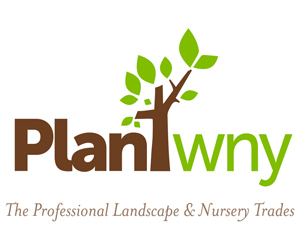 I’m constantly trying to add more businesses to my Gardening Directory. Do you have a favorite that isn’t listed here? Email me at connie@buffaloniagaragardening.com or leave a comment below. I’d love to get them on board!